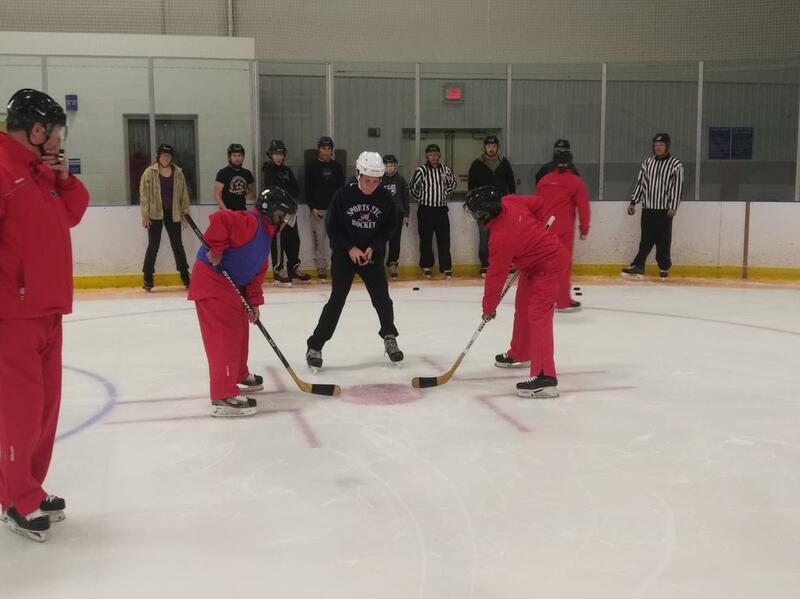 Welcome to the USA Hockey Officiating Classroom Seminar page. All USA Hockey Officials must attend a classroom seminar each year to complete their registration. REMINDER: You must complete Membership Registration before any other step of registration. Please use the USA Hockey Courses System catalog below to locate a seminar in your area. 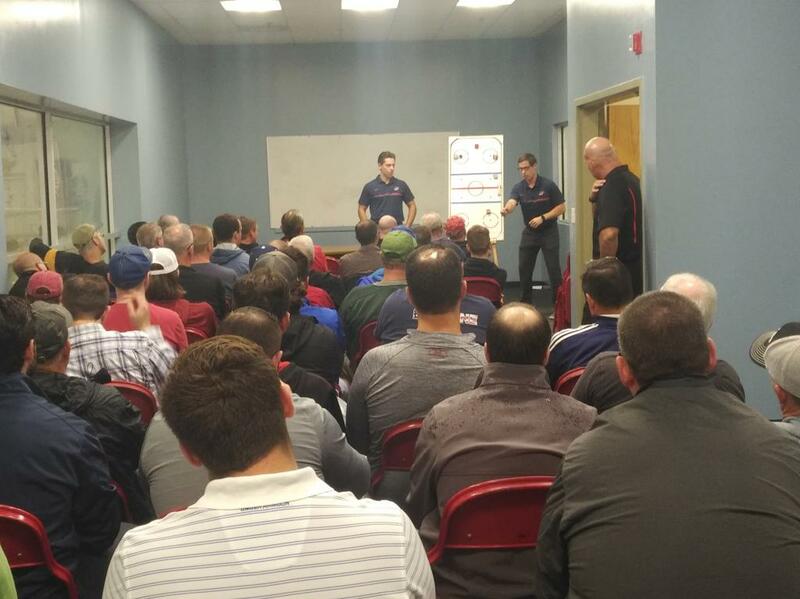 If you do not see a seminar scheduled in your area please contact your Local USA Hockey Officiating Representatives. 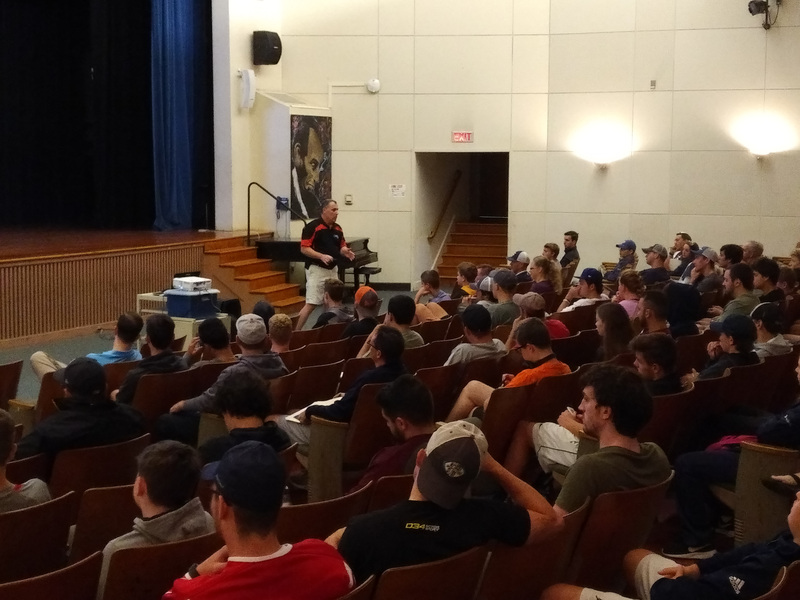 Seminar Registration in most USA Hockey Districts is done through the online USAH Courses System, and will require a profile to complete. Your USAH Courses Profile is separate from the USAH Membership Database and Membership Registration as a USA Hockey Official does not automatically create a USAH Courses System profile. Central District (IA, IL, KS, MO, NE & WI) seminars are hosted on a different site and you will see a link to those seminars below. 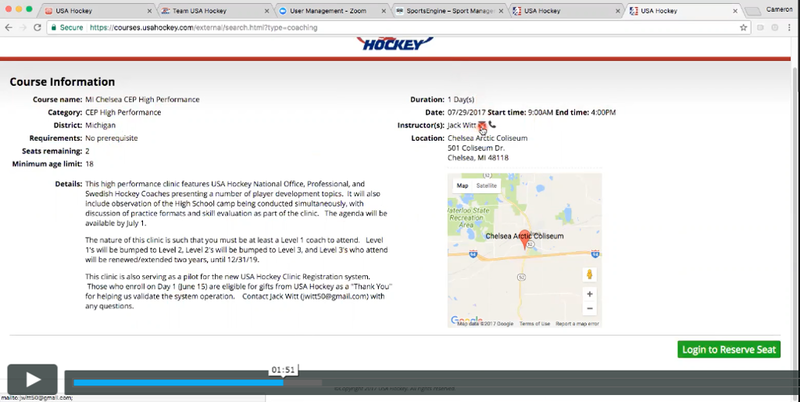 There are two helpful videos on this screen that will provide guidance to setting up your USAH Courses Profile and registering for a seminar. Please watch them before attempting to register, and remember to record your USAH Courses log-in information (email and password) someplace for future use. All questions regarding seminar schedules and logistics should be directed to the seminar's Instructor using the contact link at the seminar's logistics page. Use this link to learn more about switching the seminar you wish to attend. The Local Supervisor of Officials will explain the registration process, expectations on the ice and game assignments. Note: Central District Officials must use the link below to find seminars located in the Central District (IA, IL, KS, MO, NE & WI). For more information regarding Tenured Official Status please CLICK HERE.